Welcome to my web store! 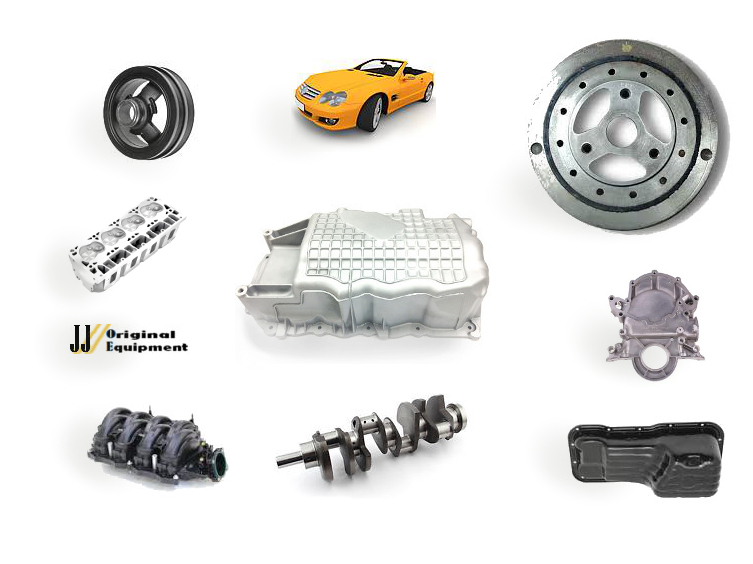 I am one of America's largest privately owned suppliers of OEM, Aftermarket, New, and Reconditioned Automotive Engine Replacement Parts. 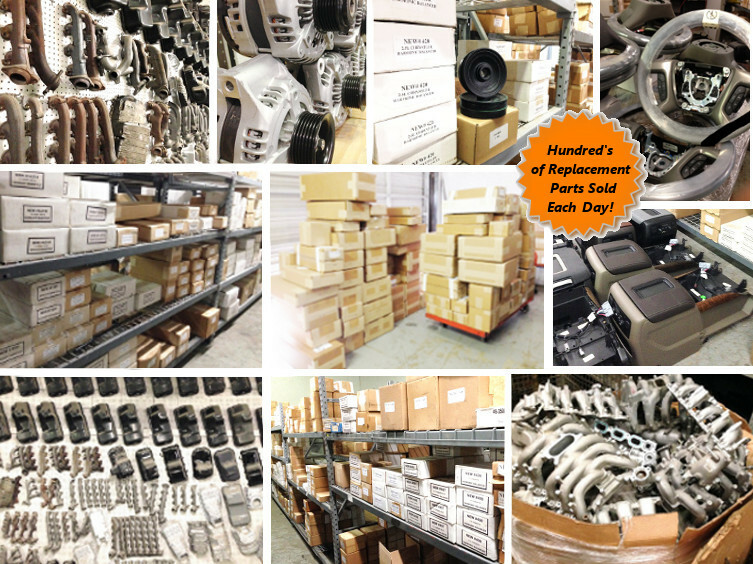 My huge inventory includes all sorts of automotive components for virtually every mainstream Foreign and Domestic manufacturer of Cars, Trucks, SUVS, Vans, & Heavy Duty Pickups. So if the replacement part you need isn't listed on this web store, chances are I have it in stock. Please call 214-263-9178 for price and availability.